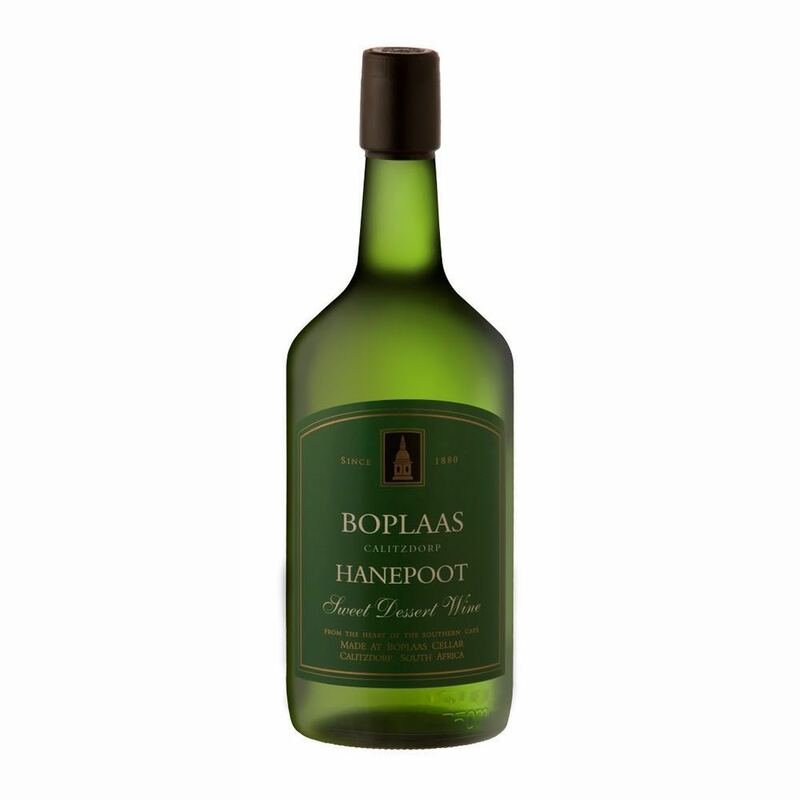 To make wine in the warm hillsides of Klein Karoo, you need solid grapes. 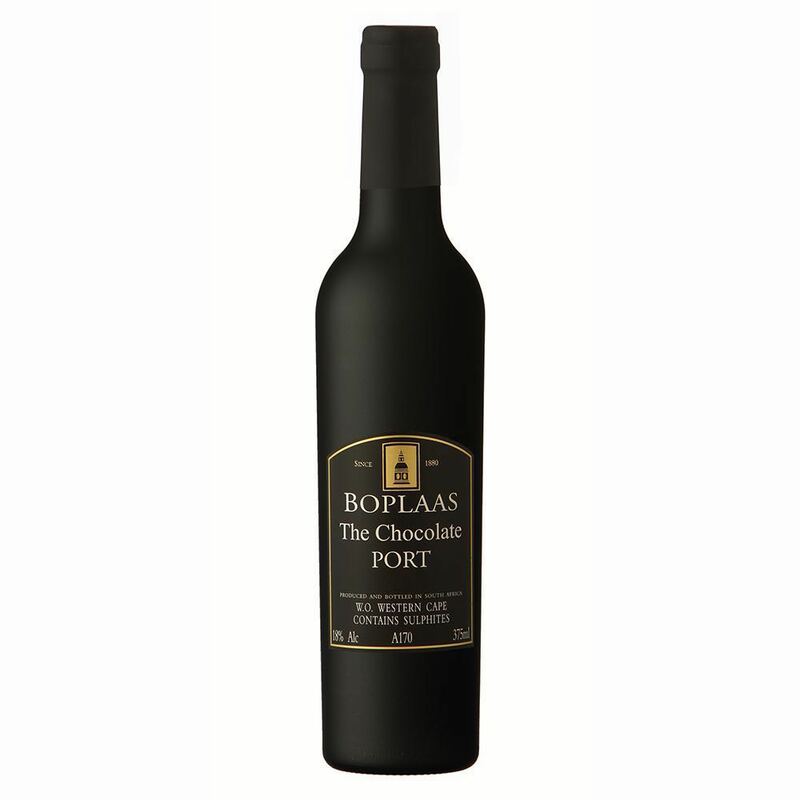 That’s why Boplaas uses only the best Portuguese varieties to make their South African “port” style. 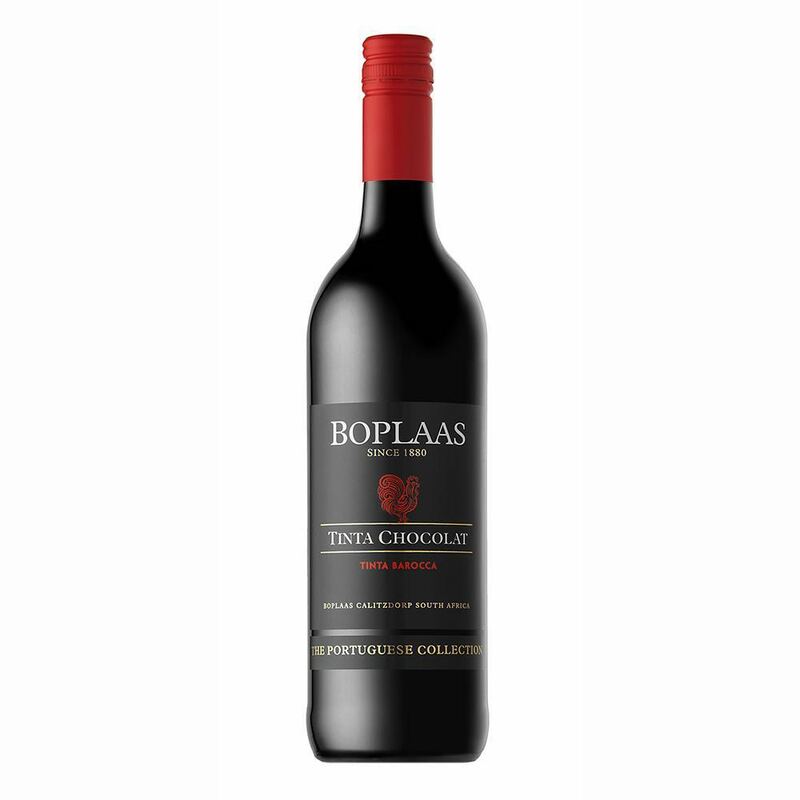 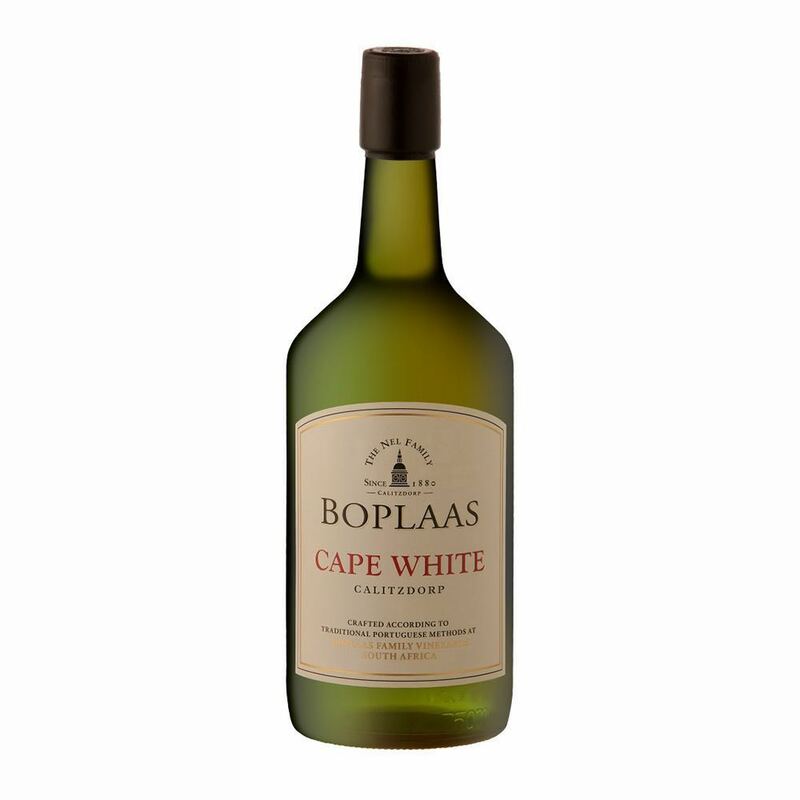 International awards have been Boplaas’ share since the official term “Cape Tawny” was introduced to the South African wine vocabulary. Family Nel has a rich tradition in orchid cultivation and liquors as well.